a decent buzz. 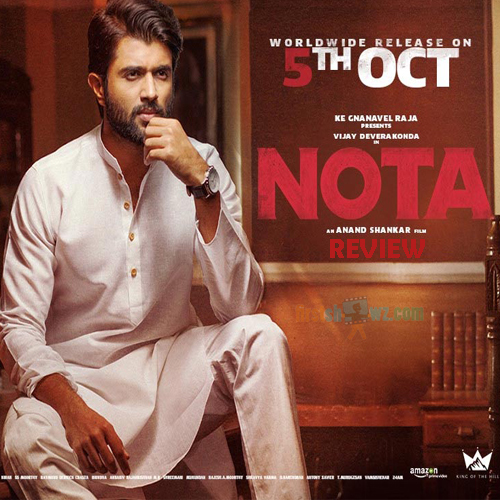 The film has Vijay Deverakonda, Mehreen Kaur and Nasser in key roles. Directed by Anand Shankar and produced on Studio Green Entertainments by KE Gnanavelraja. Though the film started with positive note, there has been a mixed response from the audience. We at firsthowz.com would like to take your opinion into consideration and review this film with genuine rating.